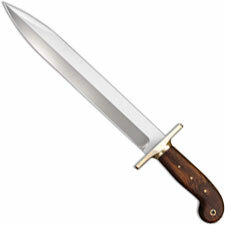 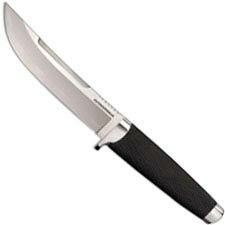 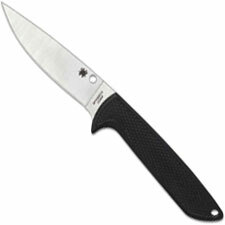 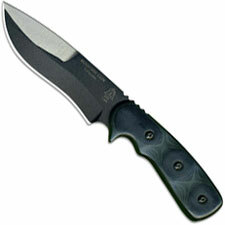 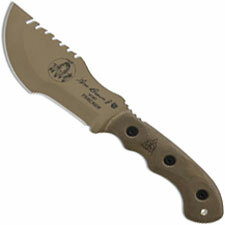 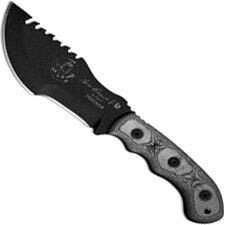 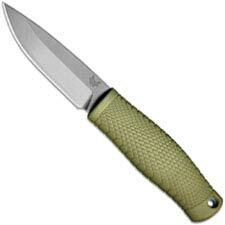 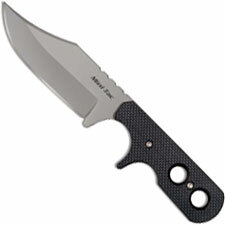 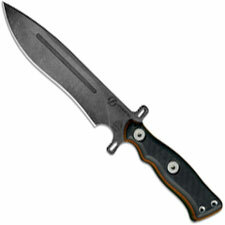 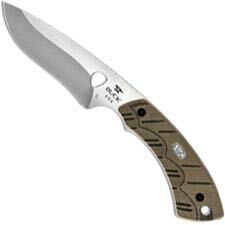 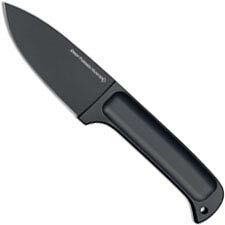 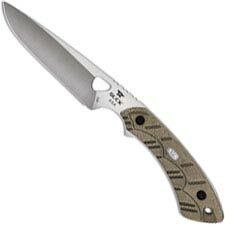 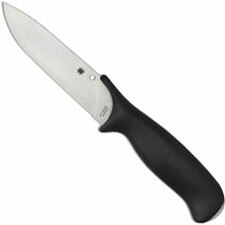 Welcome to the FIXED BLADE KNIVES category at Knives Plus. 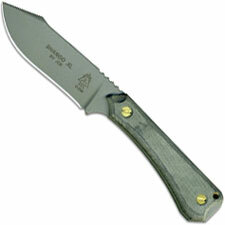 This section will contain any fixed blade knives we carry. 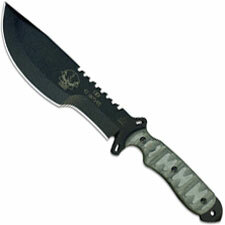 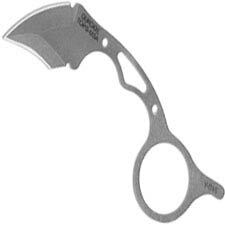 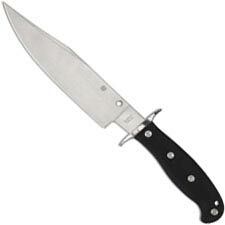 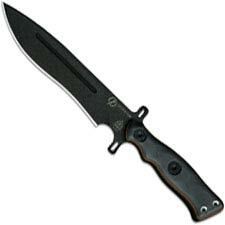 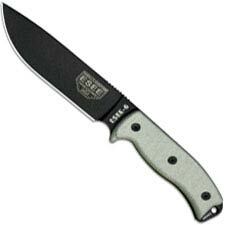 You will find lines like Ka-Bar, Becker Knife & Tool, Kershaw, SOG, Cold Steel, and CRKT to name a few. 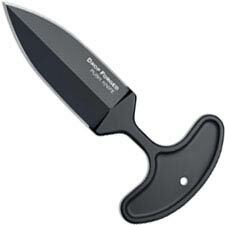 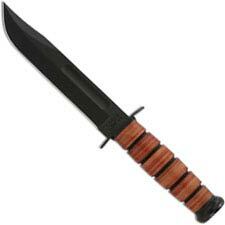 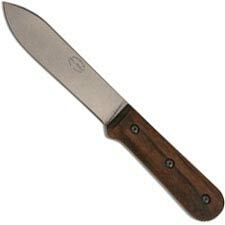 A fixed blade knife could be anything from a caping knife used for precision skinning, to a military issue tactical knife used for heavy projects. 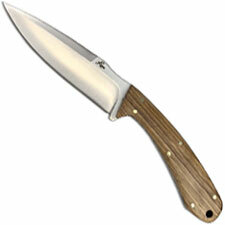 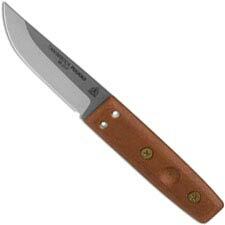 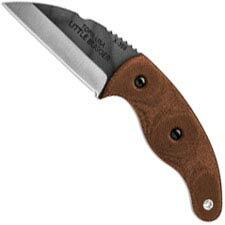 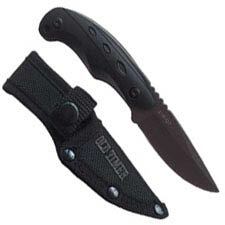 Fixed blade knives sport many blade designs, from tanto point to traditional drop point. 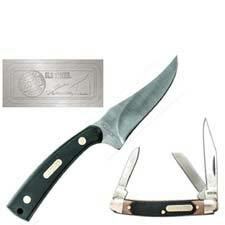 Take a look at our extensive collection and find one of your own today.